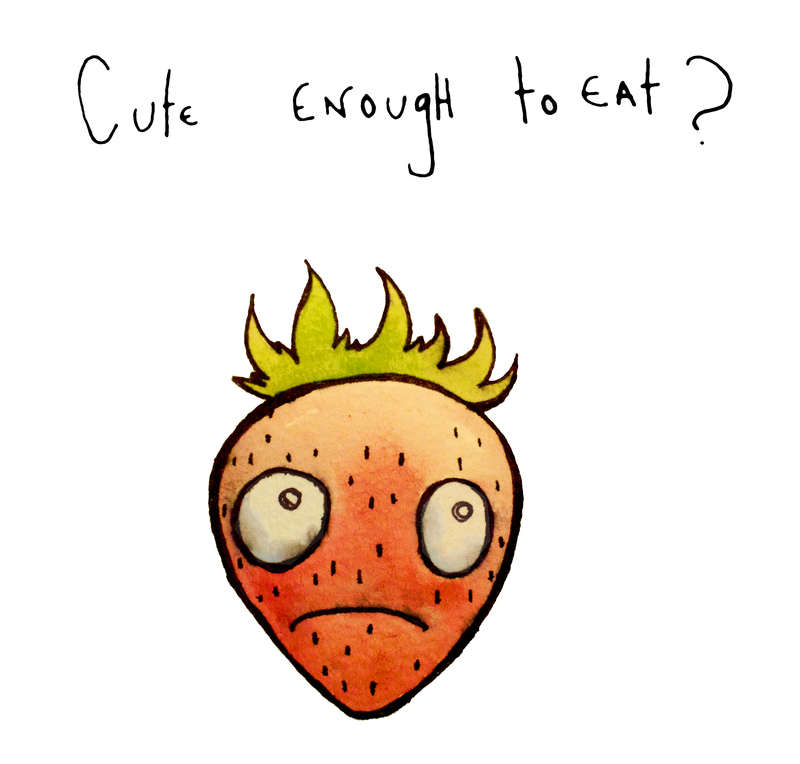 Why is it that we like to eat cute things? Is it the inner sadist? I’m not sure. 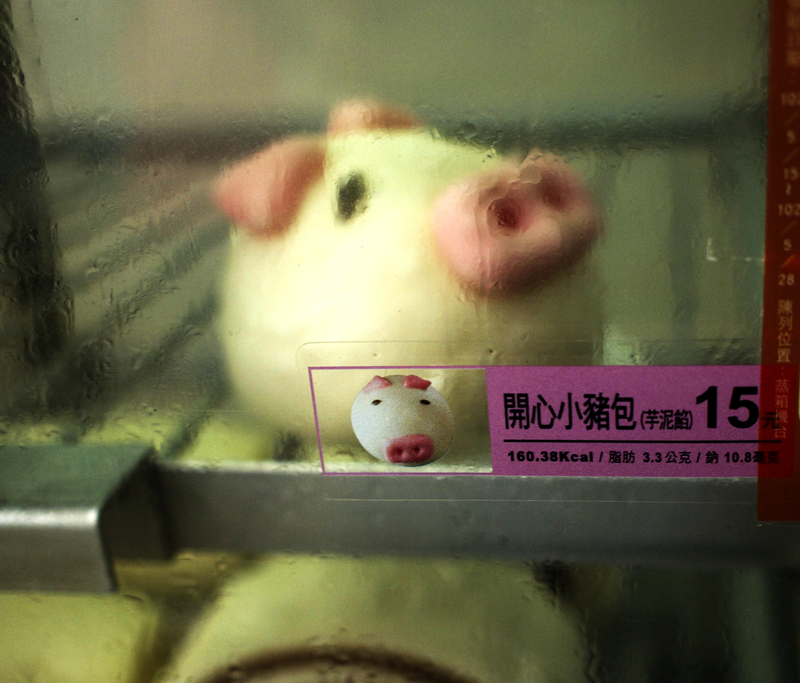 But Taiwan seems to sure be fond of its darkly adorable food. For example: this pork bun in the shape of a pig. This entry was posted in Uncategorized and tagged cute food, food, illustration, taipei, taiwan, travel, watercolor. Bookmark the permalink.